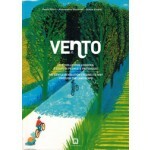 This book tells the story of the VENTO project, a cycling route from Venice (VENezia) to Turin (TOrino) running along the River Po. A new cultural paradigm to live differently in open spaces and the ways in which they change. A project of reanimating a landscape that is capable of offering new employment and economic diversification for the sustainable development of the country’s inland areas. 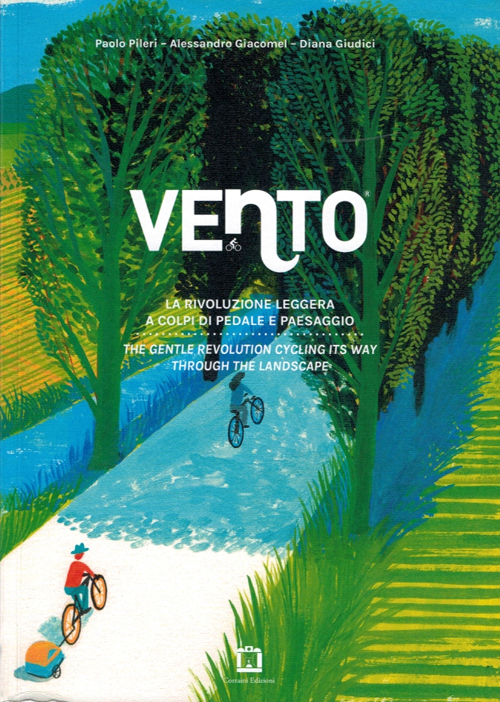 Accompanied by illustrations by Valerio Vidali and numerous infographics, the book discusses VENTO’s gentle revolution that is pedalling its way through the landscape.